Without termite control, termites cause billions of dollars in damages to homes in the United States each year. Even a small infestation can cause serious structural damage to your house. It is important to be pro-active and take steps to prevent a termite infestation. Sovereign Pest Control offers a Termite Control Service Plan that is affordable, effective, and aims to prevent a termite infestation. 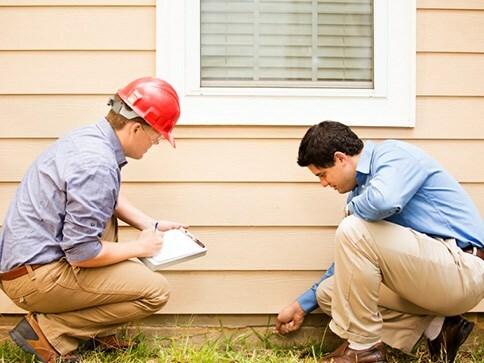 This termite service plan includes yearly termite inspections from a highly trained technician. It is more affordable than expensive baiting systems and unnecessary whole house termite treatments offered by many companies in our industry. When a termite treatment is necessary, Sovereign Pest Control will treat your home with Termidor-America’s Number 1 Defense against termites. For more information on why our Termite Service Plan is the most affordable in the industry, watch the video below or call us today at 866-430-9801 for a quote and to schedule an inspection. For your convenience, we schedule Exact Time appointments for all of our services.